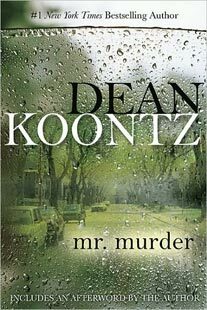 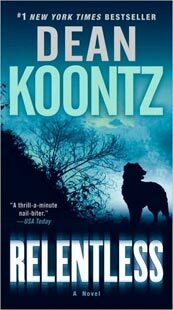 Dean Koontz’s unique talent for writing terrifying thrillers with a heart and soul is nowhere more evident than in this latest suspense masterpiece that pits one man against the ultimate deadline. 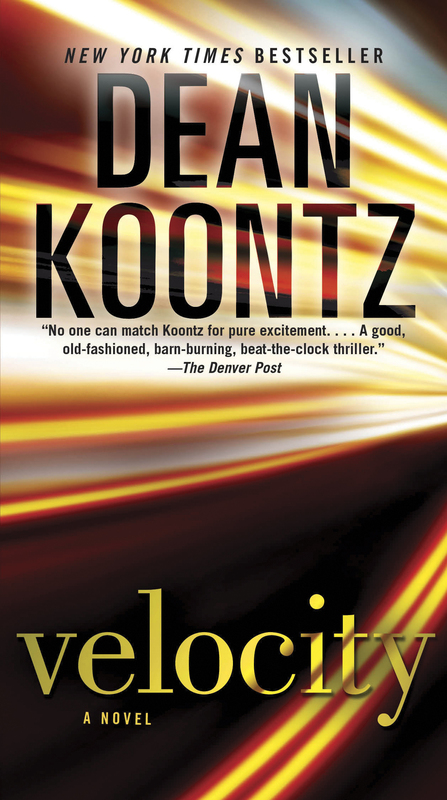 If there were speed limits for the sheer pulse-racing excitement allowed in one novel, Velocity would break them all. 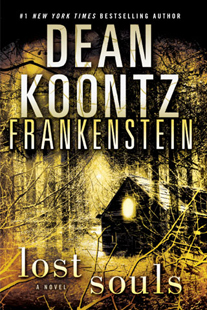 Get ready for the ride of your life.